Driving to Support Youth Adventures – This year’s tournament will be on Monday, October 1, 2018 at the Hyatt Regency Hill County Resort and Spa Golf Course. 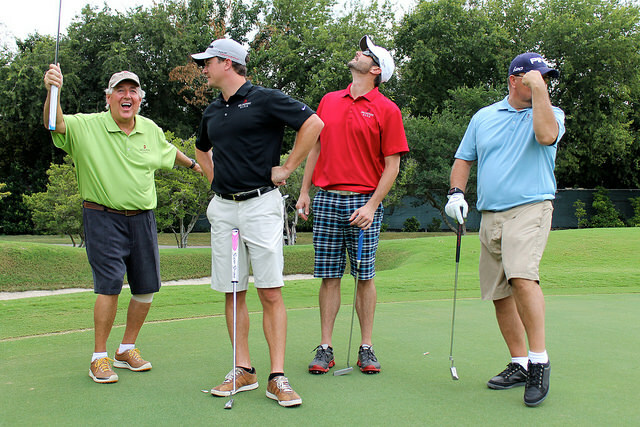 The “Boy Scout Golf Classic” is a four-player scramble golf tournament held annually to benefit the programs of the Boy Scouts of America, Alamo Area Council. Along with a $10,000 putting tournament elimination round, there are contests for longest drive, closest to the pin, and hole-in-one WIN A NEW CAR contest. Click the orange button to the right to sign up online on scroll below to fill out the form! You can also mail or fax your registration in by downloading this years brochure. Cram Roofing also sponsors a one-of-a-kind fundraiser, the “Cram Roofing Ball Drop” during the event; where four lucky winners could take home up to $4,800 in prizes. A reception, raffle, and an awards dinner immediately follow tournament play. 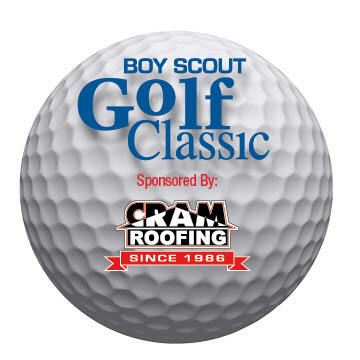 Special events, such as the Boy Scout Charity Golf Classic, provide support for Scouting programs council-wide.